Latitude Corporate Center - Aidea Inc.
Iconic, modern, sleek and prestigious location, built with a green heart, and future-ready spaces for all sizes – the Latitude Corporate Center is all these and more. 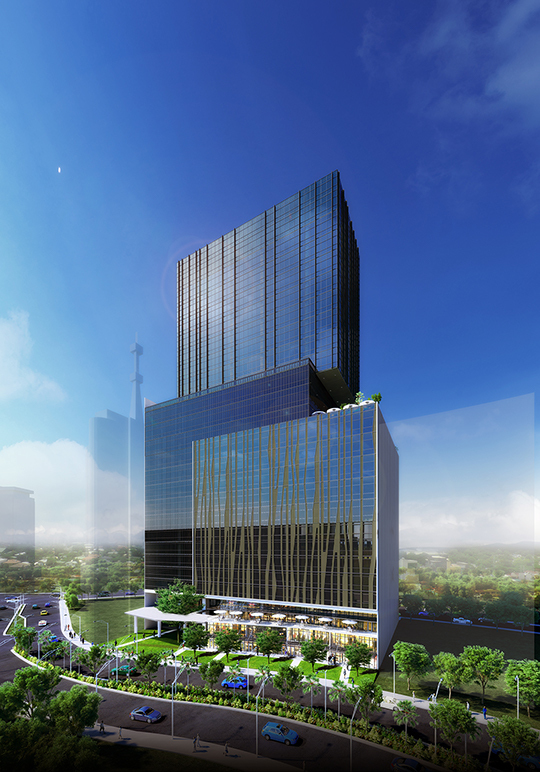 Scheduled to be completed in 2019, the Latitude Corporate Center, Cebu Landmasters’ latest venture in partnership with Borromeo Bros. Estate, is a 24-storey tower that is poised to become the highest office building within the Cebu Business Park. 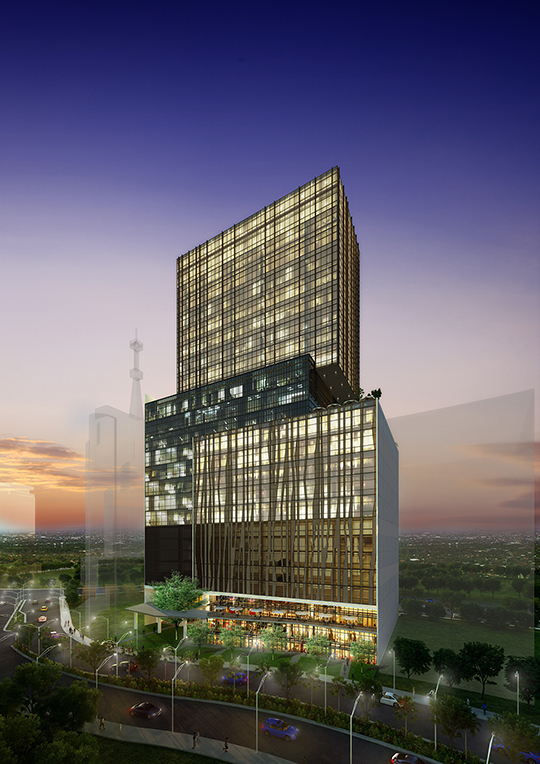 The tower will have 3 office types – Executive office, Enterprise floor and BPO space. The grand entrance plaza is a feature in itself with a big tree sanctuary. Other highlights include a sky lounge and the garden deck. The building will incorporate eco-friendly features such as stub-outs foor fresh air provision, rainwater collection system, LED lighting, materials recovery facility, 60% glass ratio for natural lighting and 20% of green space. 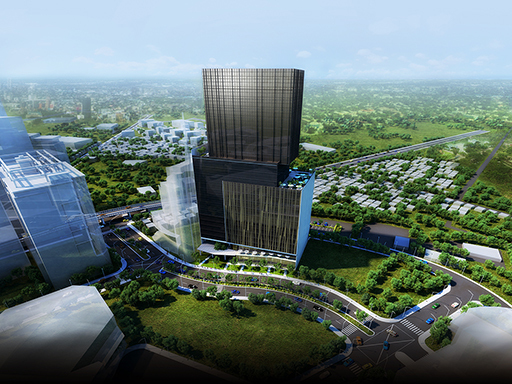 The Latitude Corporate Center is set to be the very 1st BERDE certified development in Cebu Business Park.